Students from senior high school and higher vocational school in Okinawa participate in a competition named the Science in Okinawa: Research for Enterprise (SCORE! ), in which they display their hands-on science education and interest in entrepreneurship, as well as support the approach for English-Oriented Prefecture Okinawa. At SCORE!, the students present a brief overview of a research project and articulate how these results can be used in business and/or to improve daily life. 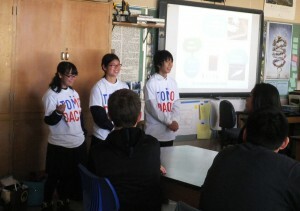 The student or group whose presentation shows the best combination of scientific research and real-world application win the opportunity to visit the United States on the TOMODACHI-Score Study Tour. Two high school students who won 1st prize at the First annual Science in Okinawa: Research for Enterprise Science Fair (SCORE!) 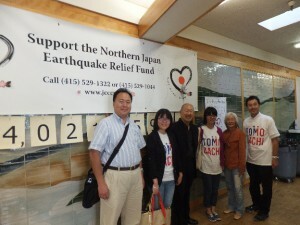 returned from their 10-day trip to San Francisco and Silicon Valley, California. 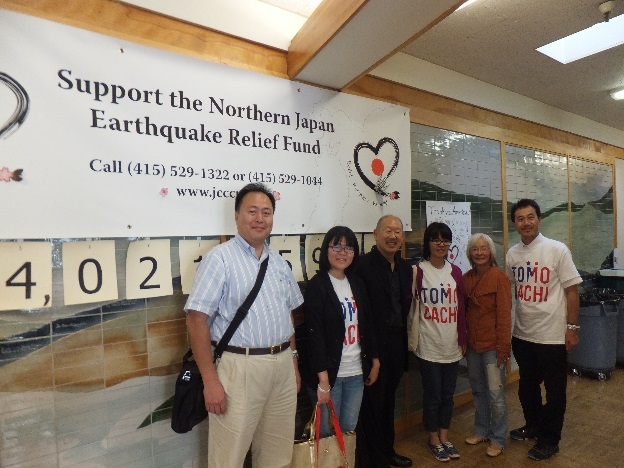 On the first day, students met with Senior Vice President Kaz Maniwa and Judy Hamaguchi and learned about what it means to be part of the TOMODACHI Initiative and the importance of cultural exchange among young generations of US and Japan. The following day they visited Life Technologies where they proposed their research results to researchers. From day 3 to 5 the students toured California Academy of Sciences, University of California at Berkeley campus, Lawrence Hall of Science and Bio-Rad Laboratories. On the 6th day they visited Lowell High School, which former ambassador John Roos is an alumni. 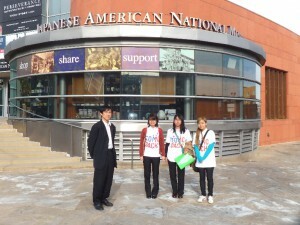 They interacted with students in AP Biology and Japanese class. 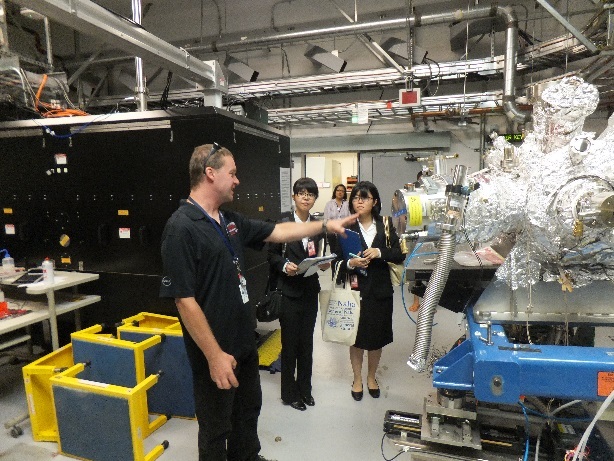 On the 7th day they visited the SLAC National Accelerator Laboratory, Stanford University campus, Affymetrix and Lounge Bio-technology Center. They also paid a courtesy call to Dr. Dasher, the Director of US-Asia Technology Management Center and had a session with Japanese researchers and entrepreneurs in the Silicon Valley area. Aside from the above programs, there were many fun activities scheduled for the students. Among them were sightseeing San Francisco City and Yosemite, a driving trip to the Carmel area, and watching a baseball game. The students were fascinated by the superb environment that the entrepreneurs and researchers work in, and developed a keen desire to study in the United States in the future.